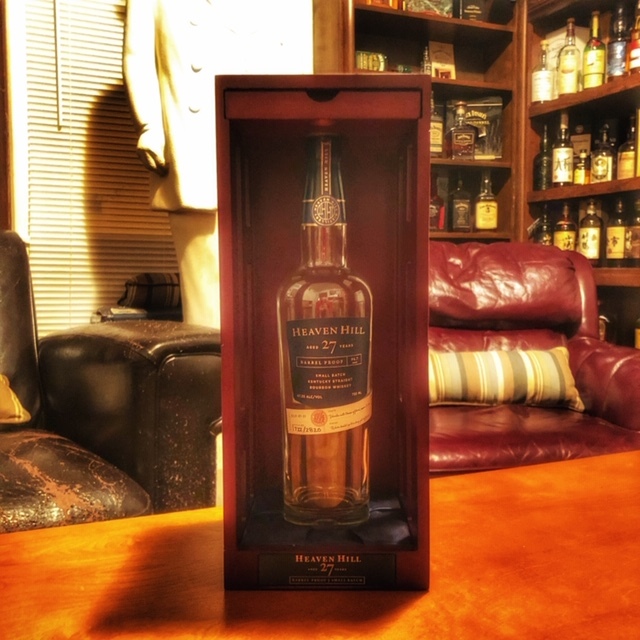 The Dads are back from a short Thanksgiving break with a jam packed episode with two straight up reviews of Heaven Hill 27 year and a sneak peek of H Clark Distillery’s Bottled-in-Bond which is long awaited and will be released at the distillery on December 8th. At the end, we also discuss Old Ezra Barrel Strength. Hope you all had a great Thanksgiving and cheers!